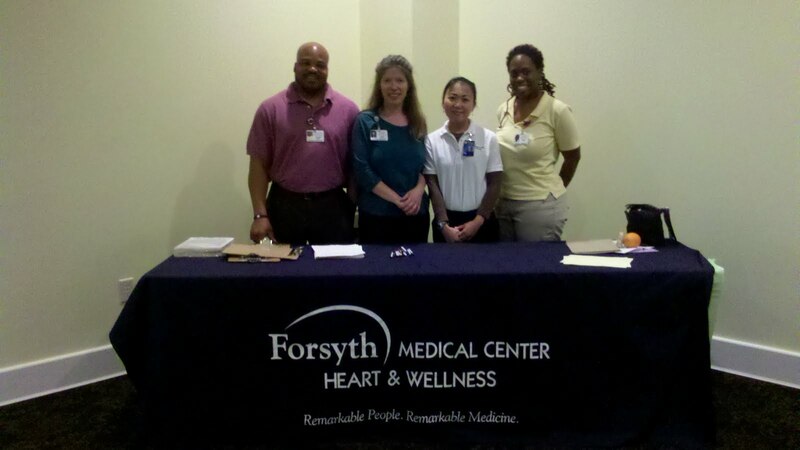 Thanks to all who came out to support our FREE Community Health Screening last night! We had a terrific turnout. Thanks to Jay and Angela for organizing this effort and to Forsyth Medical Center for showing up to help us learn about ways to be healthier.